Use this form to inquire about having us cater your meetings, conferences, promotion ceremonies and special events. 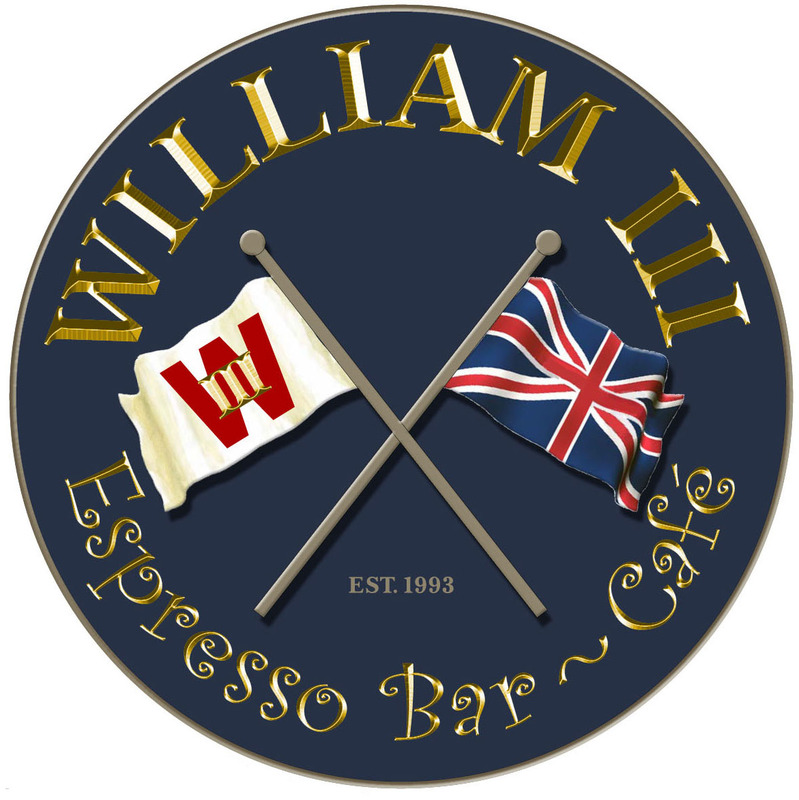 Whether it's as small as two or as large as 100, informal or Top Brass, you can rely on WILLIAM III® for all your catering needs. We will supply you with a quote within 48 hours from the time your request is submitted. We like to have a lead time of at least two weeks but understand that things in the Military just happen to pop-up at the last minute and we will make every effort to accommodate your request. We accept Visa , MasterCard , Military Govt. impact cards (as long as they are Visa or MasterCard). There is a $25.00 minimum on credit card payments. 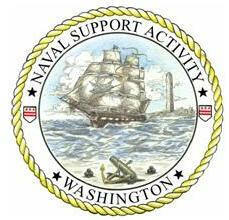 Make all checks payable to WILLIAM III Inc., please list the invoice number on your check. All our muffins are baked daily and are an honest 6 ounces. Our bagels arrive fresh and hot every morning around 5:45 (just in time for opening). Every Bagel Includes ~ 1oz of either margarine, regular or light cream cheese. Lexan glass pitchers of Purified & Filtered H2O on ice, served with clear plastic cups. Coke, Diet Coke, Sprite, 7 up. served with a cooler of ice and clear plastic cups. Ham, Turkey Breast & Roast Beef (all sandwiches include pickles). All catering prices include ~ setup, break down, condiments, tablecloths, cups and utensils. If you are interested in something that you do not see on our catering menu, please contact us and we will let you know if it is available and the price. Type your menu selections and any questions you may have below.